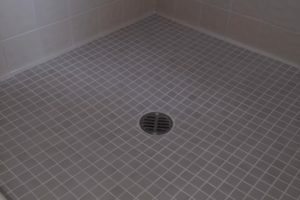 Looking for a shower grout repair service in San Diego, CA? 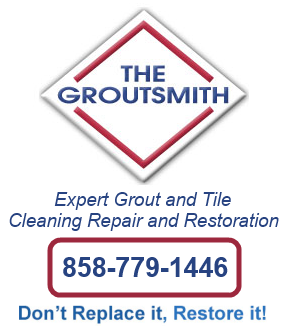 The Groutsmith San Diego in Oceanside is your cost-effective, professional tile and grout restoration company, with fully trained and certified specialists. What areas in Oceanside & San Diego, CA do we service? We are proud to be Oceanside & San Diego’s premier tile and grout cleaning, repair and restoration company serving the cities of: Bonsall, Carlsbad, Escondido, Encinitas, Poway, San Marcos, Vista, Cardiff By the Sea, Del Mar, Encinitas, La Jolla, Rancho Santa Fe and Solana Beach. We pride ourselves in serving the following cities and zip codes throughout Oceanside / San Diego, California: 92007, 92014, 92023, 92024, 92037, 92038, 92039, 92067, 92075, 92091, 92092, 92093, 92106, 92107, 92108, 92109, 92110, 92111, 92117, 92121, 92122, 92123, 92124, 92126, 92127, 92129, 92130, 92131, 92137, 92138, 92140, 92142, 92145, 92147, 92152, 92161, 92166, 92167, 92168, 92169, 92171, 92172, 92177, 92186, 92191, 92192, 92193, 92196, 92003, 92008, 92009, 92010, 92011, 92013, 92018, 92025, 92026, 92027, 92029, 92030, 92033, 92046, 92049, 92051, 92052, 92054, 92056, 92057, 92064, 92069, 92074, 92078, 92079, 92081, 92083, 92084, 92085, 92096, 92128, 92150, 92197, 92198 and 92199.